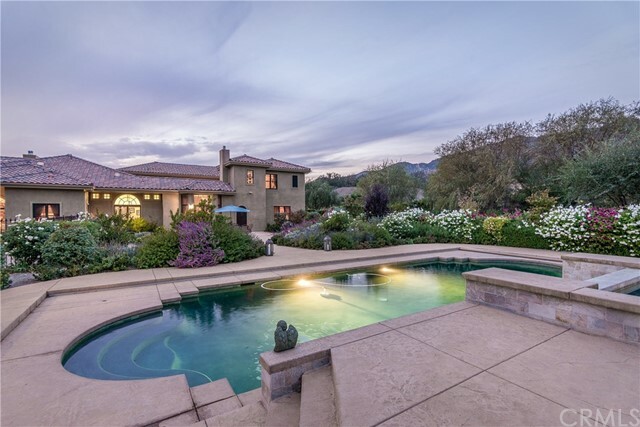 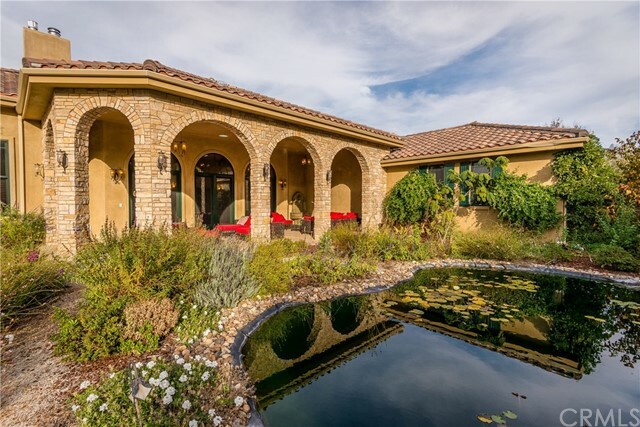 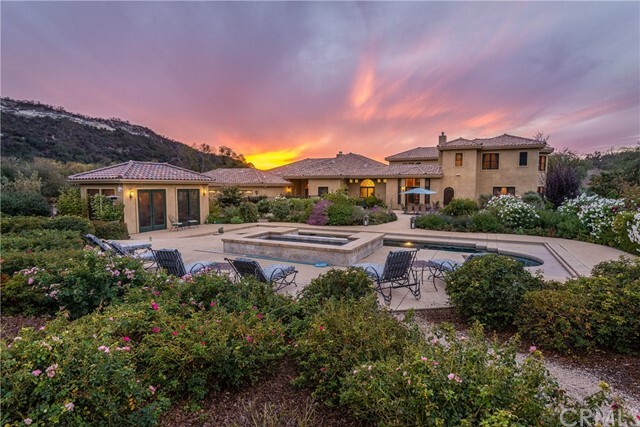 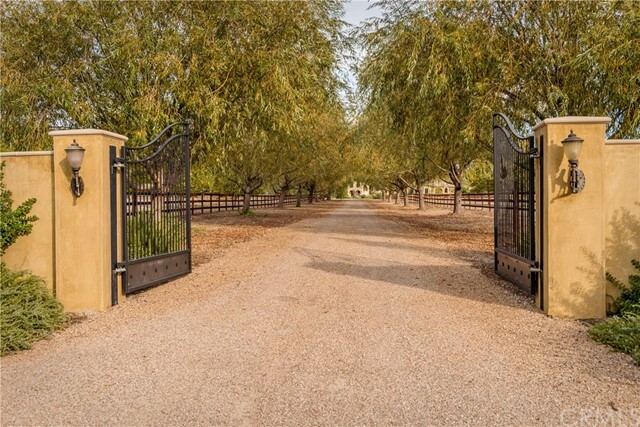 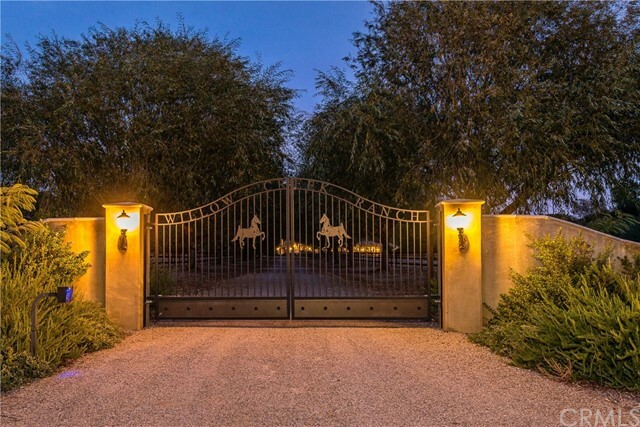 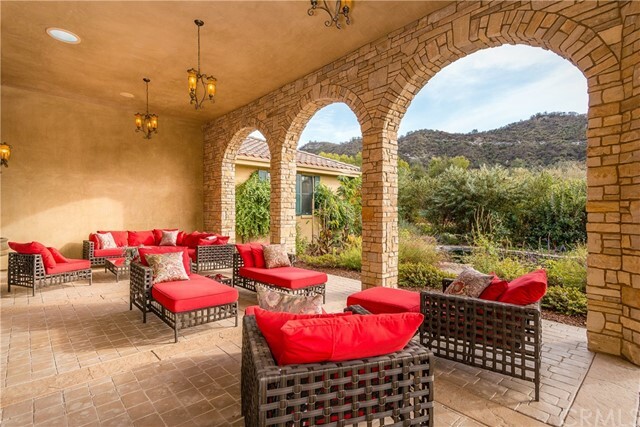 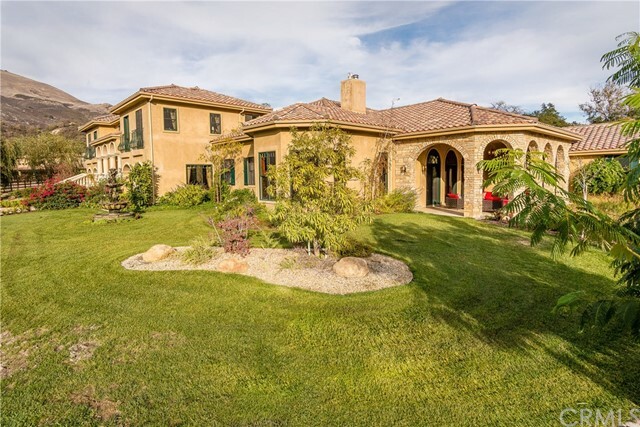 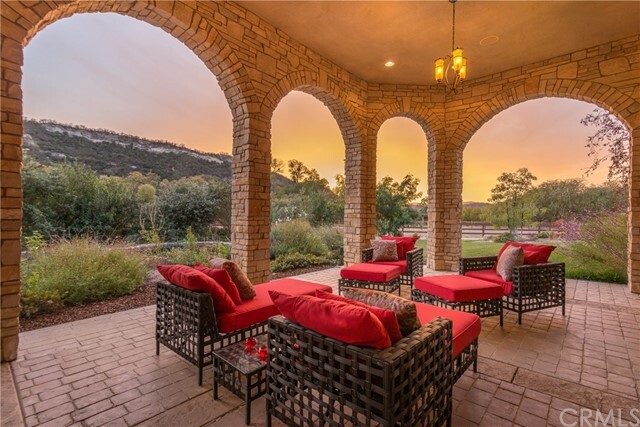 Willow Creek Ranch Equestrian Estate is set amidst 40± acres of pastures, a vineyard and natural beauty in the prestigious Ranchita Estates. 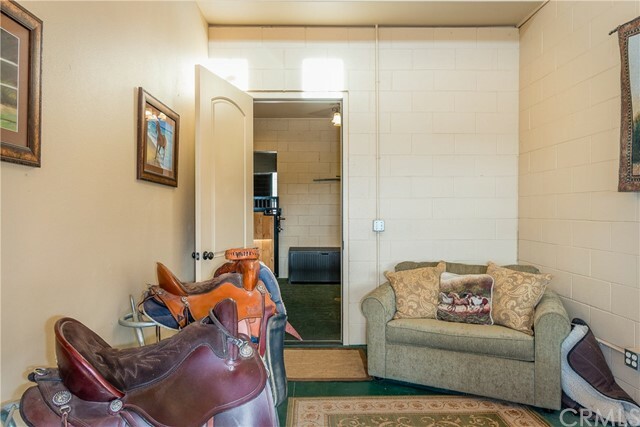 Perfectly suited for those dreaming of an elegant and active country life and for the horse enthusiasts, alike. 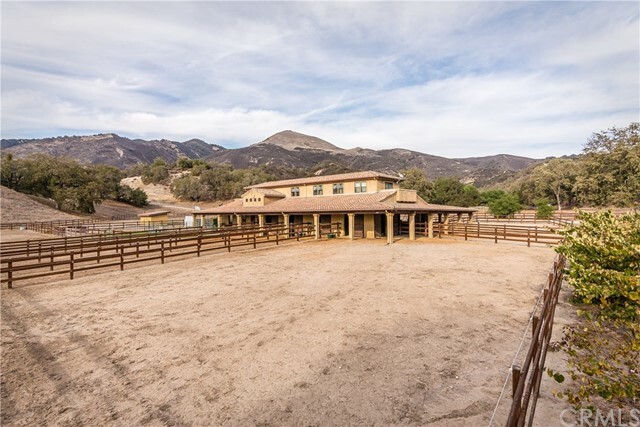 Enjoy 20± miles of equestrian trails maintained by the HOA which connect to Los Padres National Forest trails. 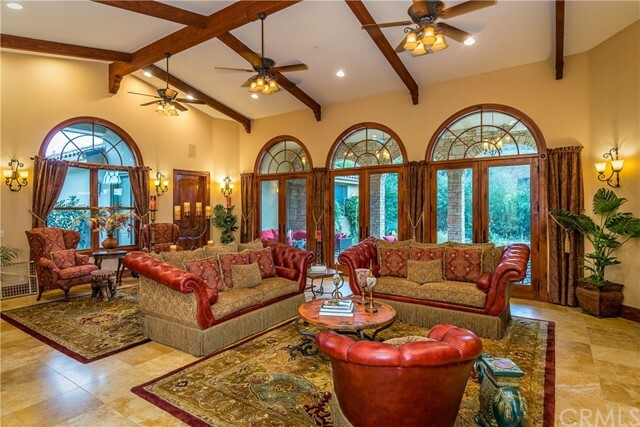 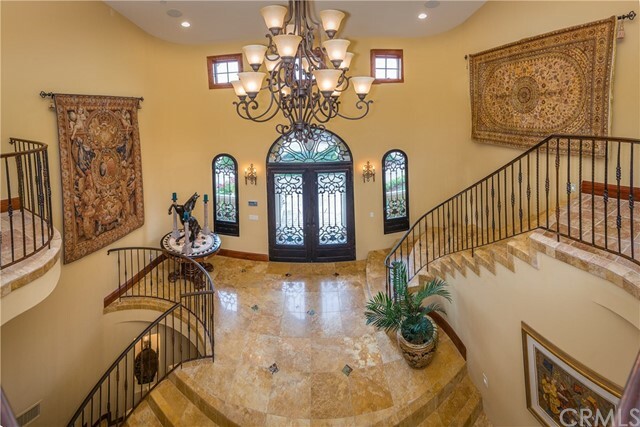 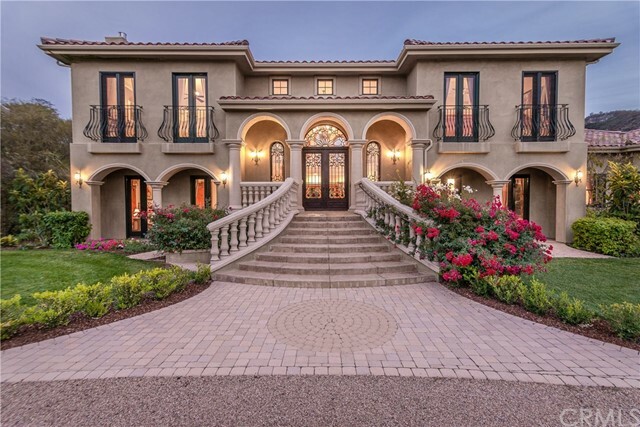 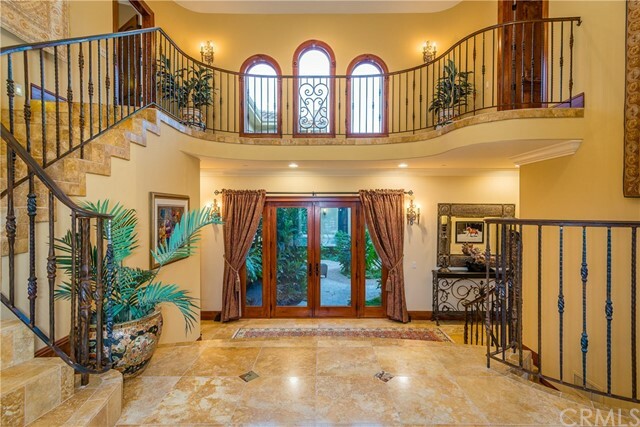 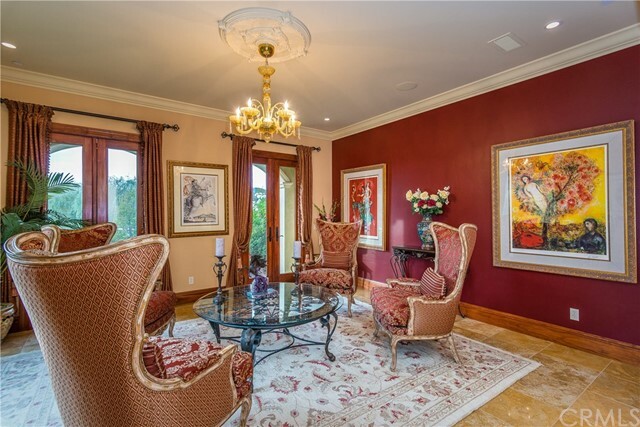 This impressive retreat-like estate boasts 4 en suites. 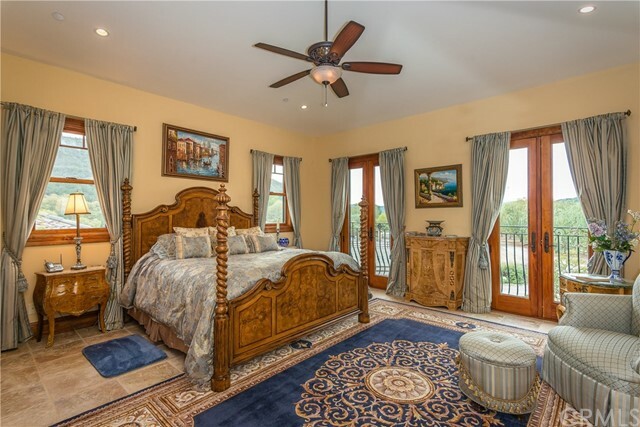 The Master bedroom overlooks grounds through large windows and Juliet balconies exuding comfort with the polished marble fireplace. 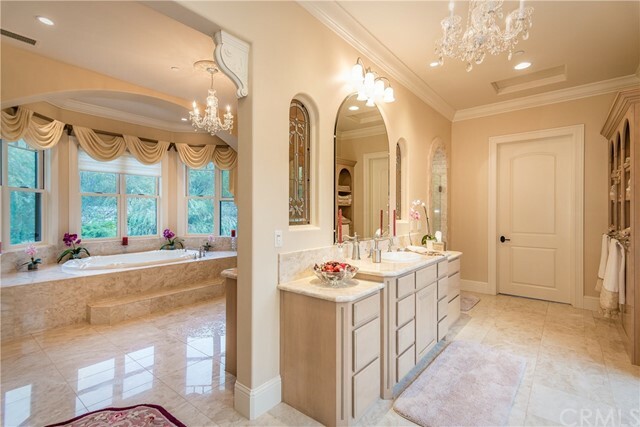 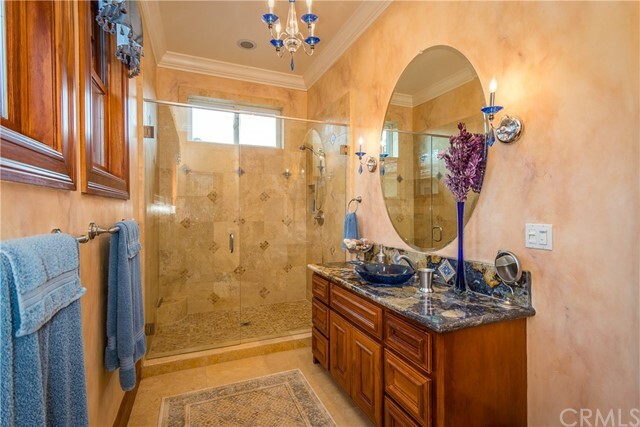 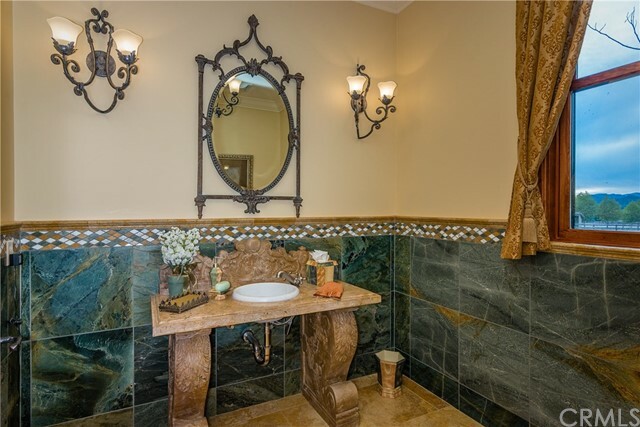 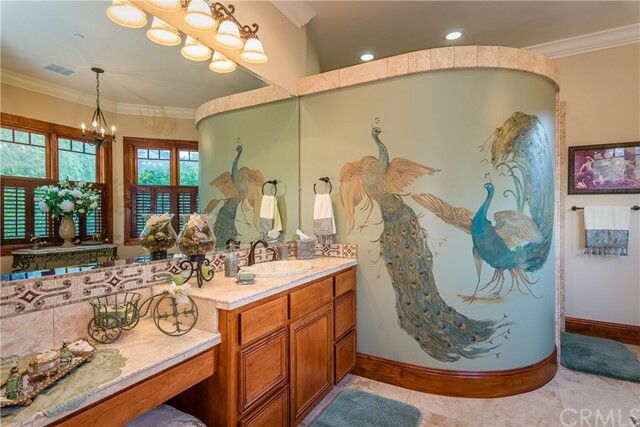 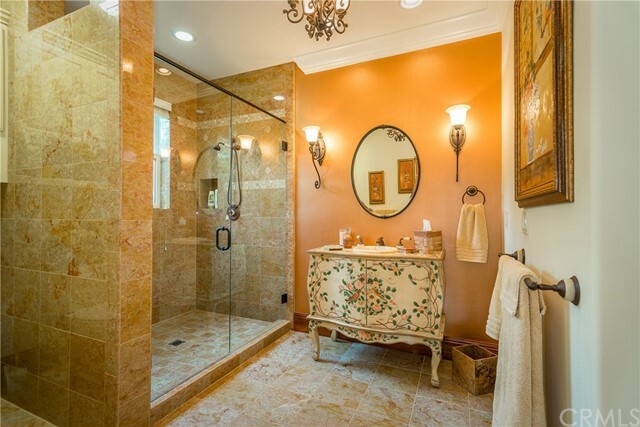 Master Bath features separated vanities on each side of a center wall, large jetted tub under a picturesque bank of windows, and walk-in marble tiled shower accessed by both vanity areas. 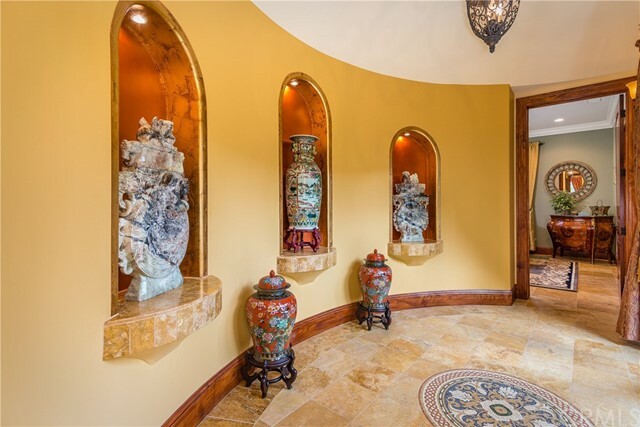 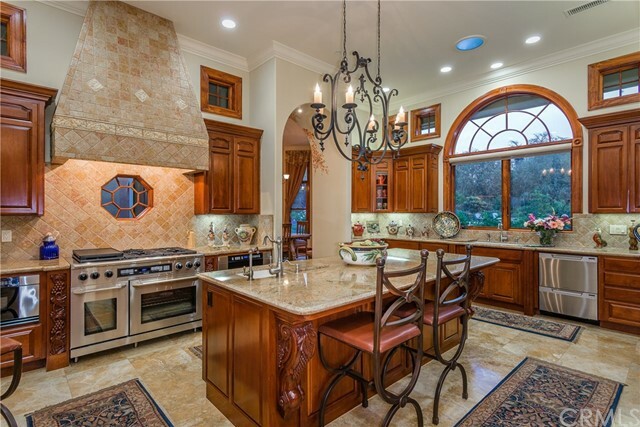 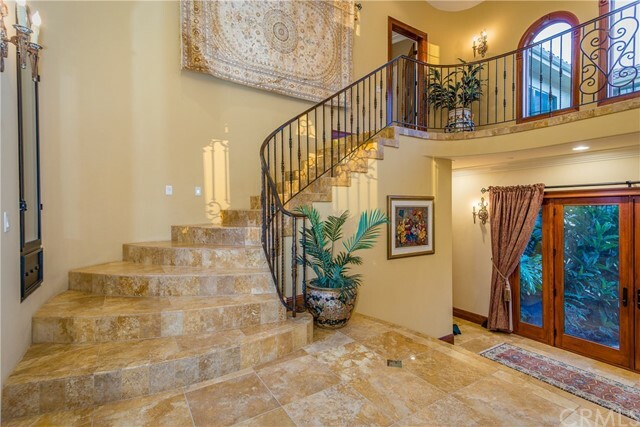 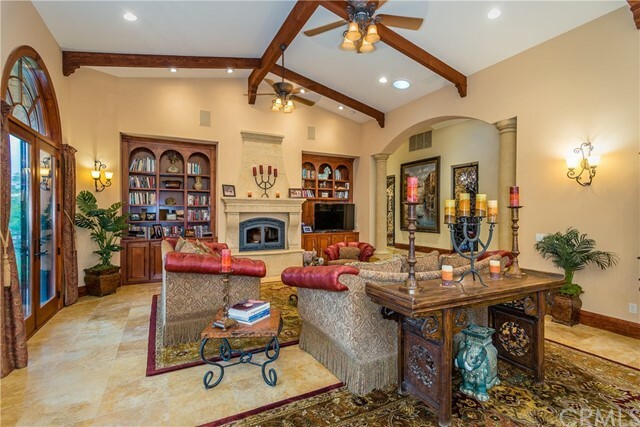 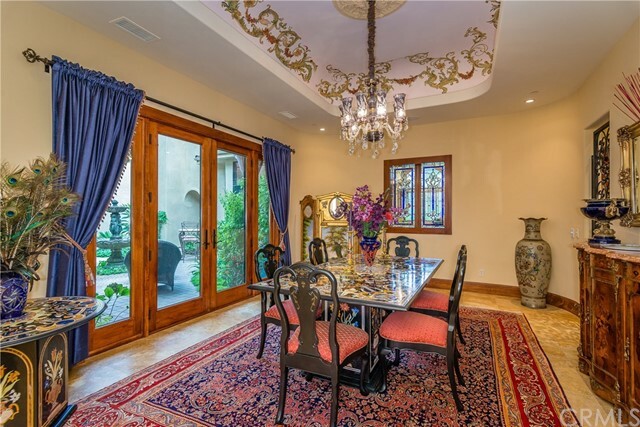 The stunning home is perfect for entertaining with its grand foyer, living and formal /informal dining rooms, parlor, study, and gourmet kitchen. 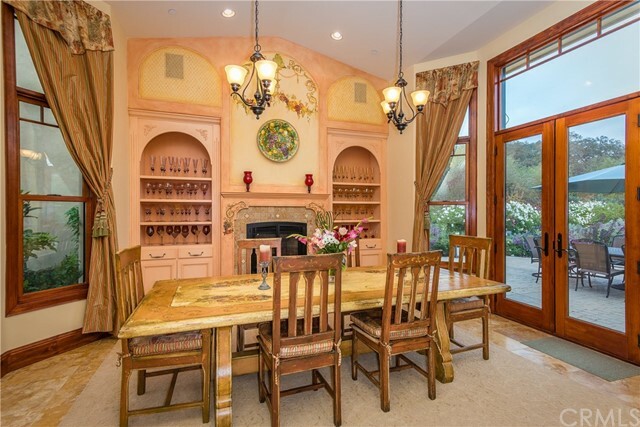 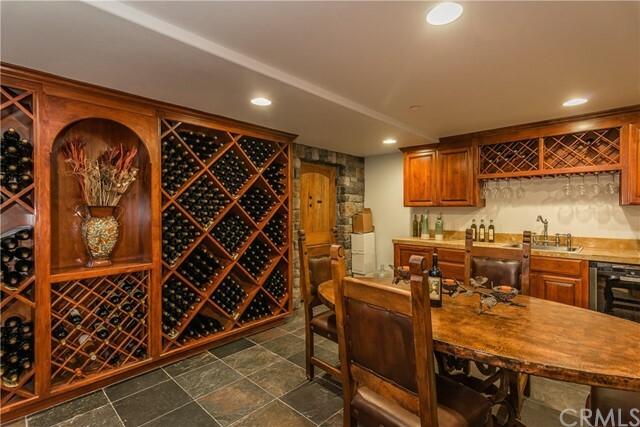 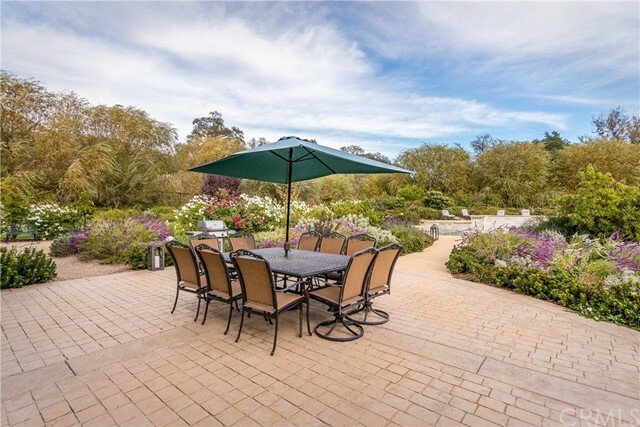 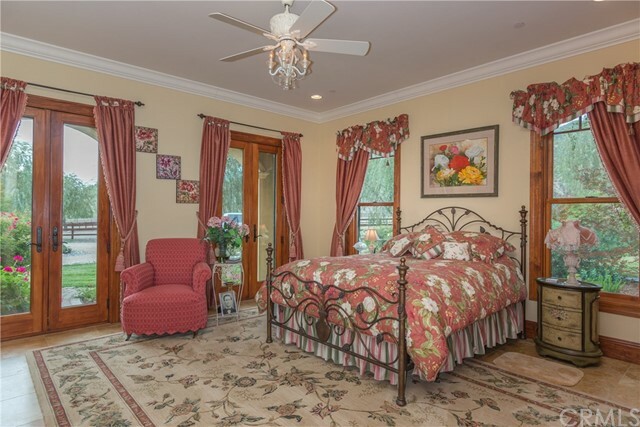 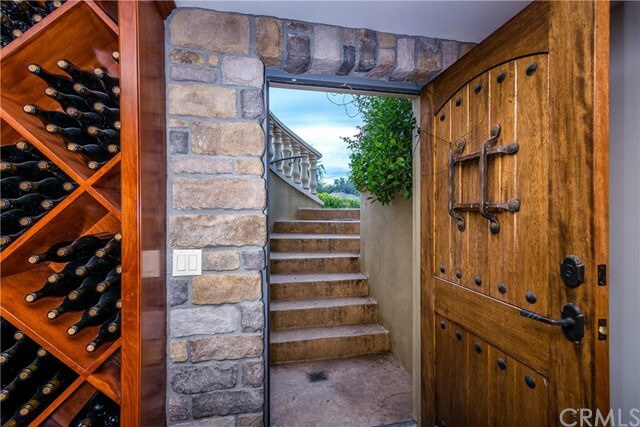 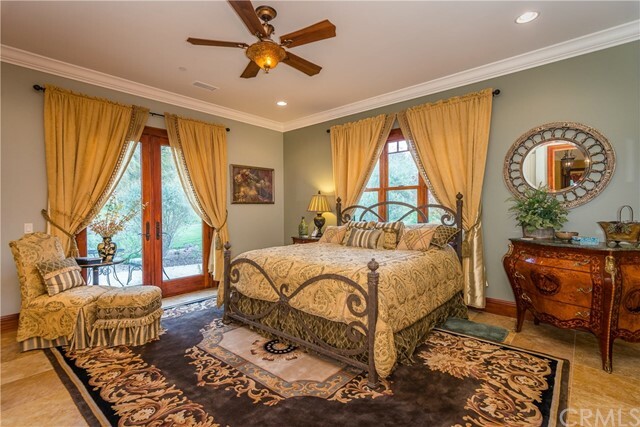 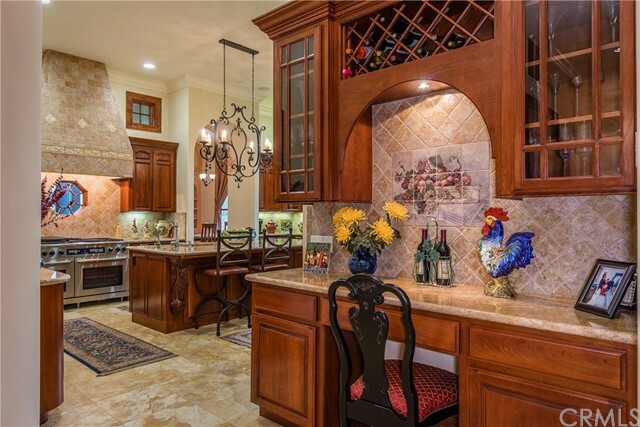 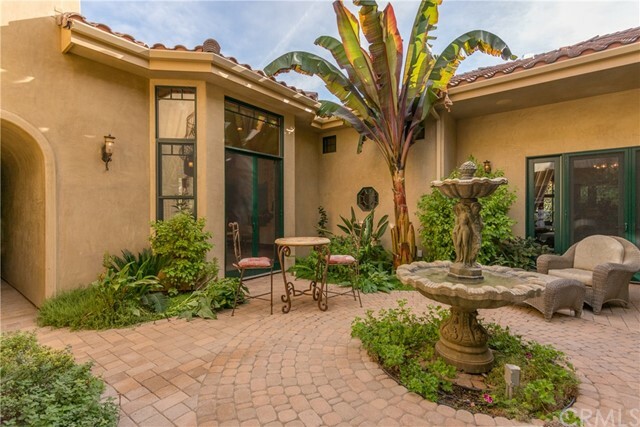 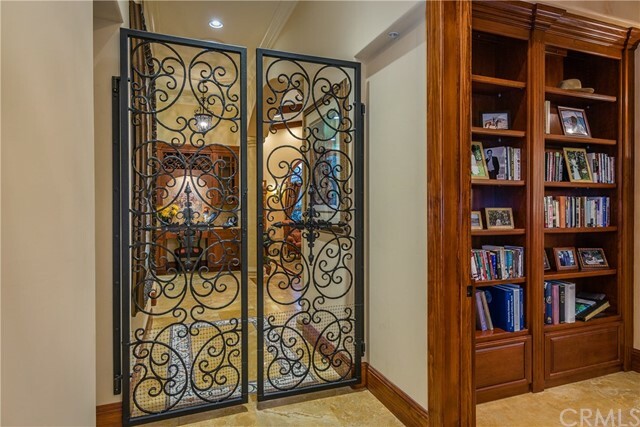 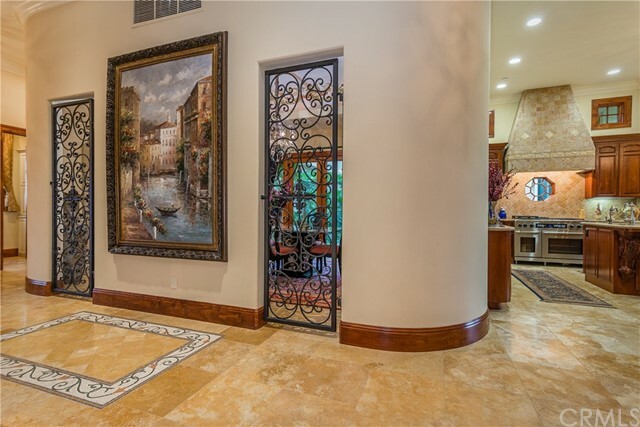 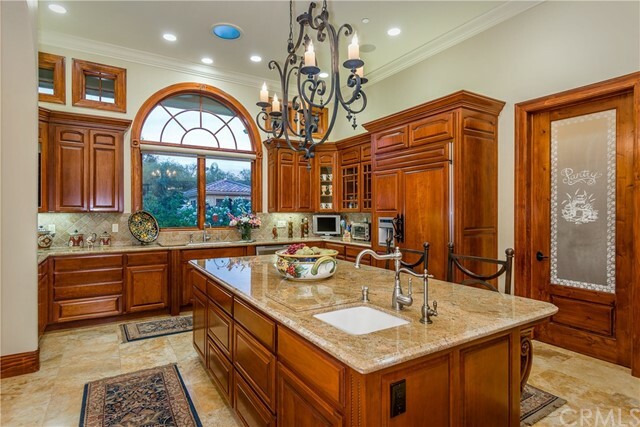 Stately gardens, walkways and professional landscape including pool, spa, cabana, bocce ball court and a wine cellar. 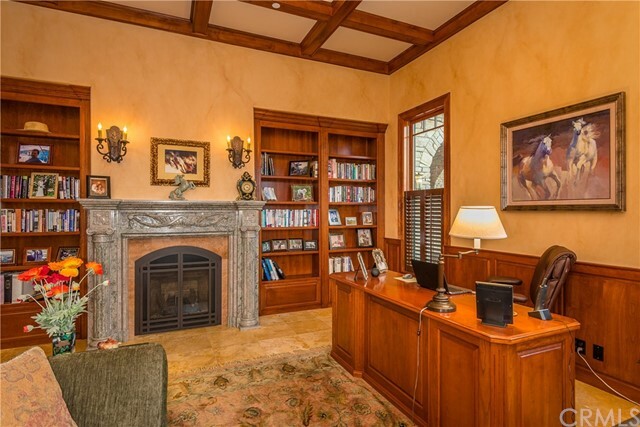 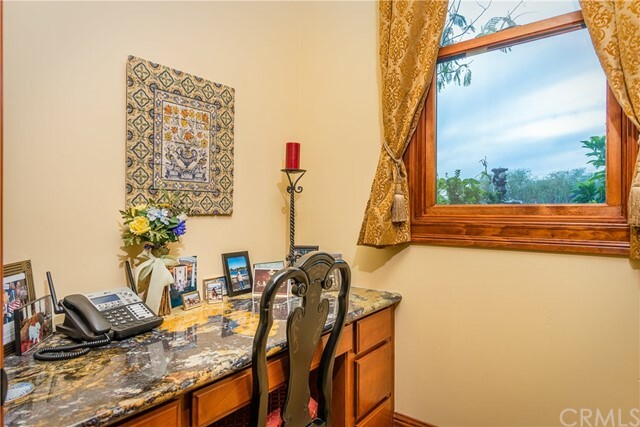 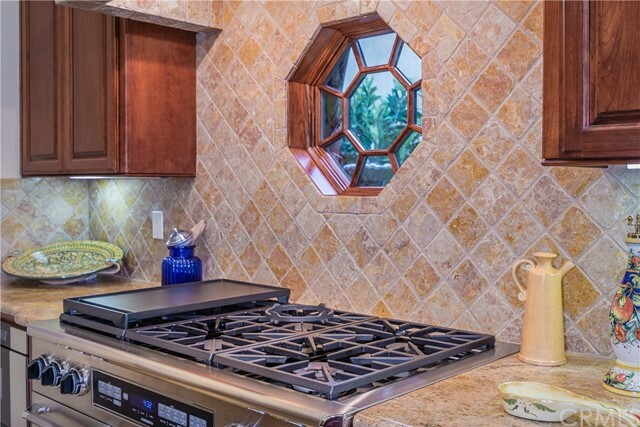 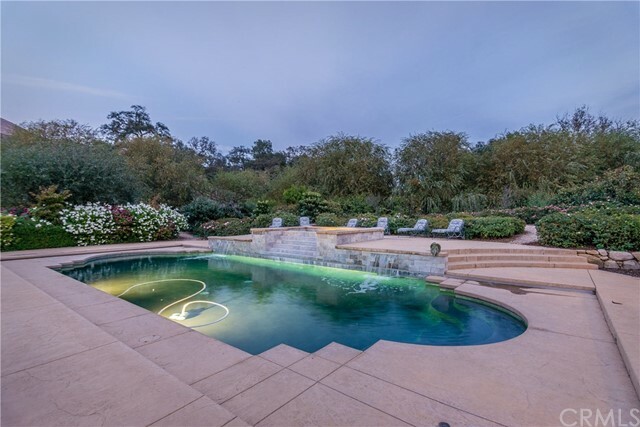 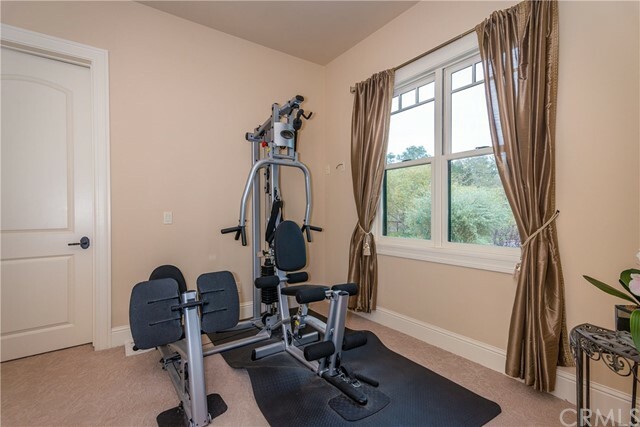 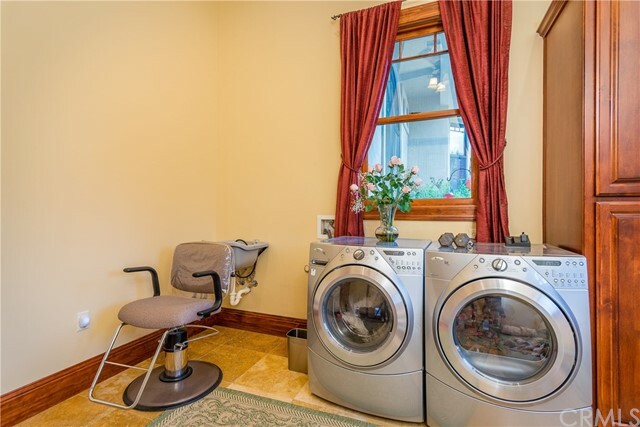 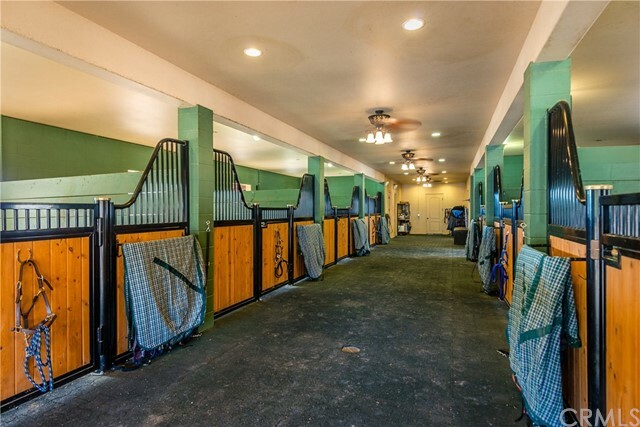 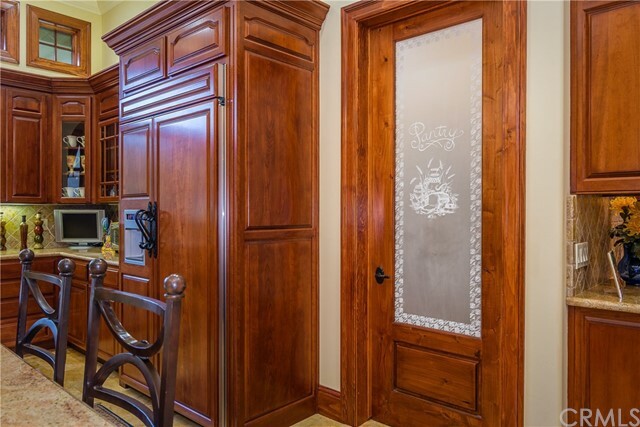 The equestrian amenities are nine 14x14 stalls, padded breezeway, tack room, laundry room, hay storage and workroom, 10 cross-fenced pastures and 1,251± sq ft 2 bedroom/1 bath caretakers’ apartment with spectacular views of grounds. 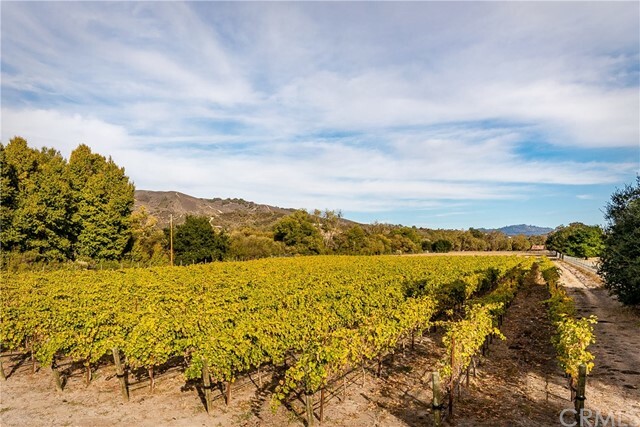 There is a 2± acre Zinfandel vineyard (with easy expansion capabilities) producing grapes currently being sold to a local winery which produces award winning wines. 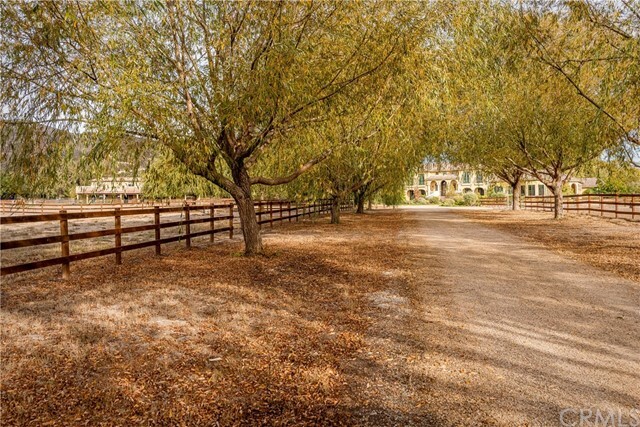 Enjoy fishing, water skiing, swimming and camping at Lopez Lake, just minutes from this estate.